Get your $99 Website Today! Most people don't need anything more than our $99 Basic Package so why pay more? Business In The Black is a Dallas (Lewisville) Texas based web design company that specializes in building powerful websites for business and personal use using the #1 Content Management System (CMS) in the world, WordPress. All custom website packages include a Home Page, Content Pages, Blog System, Feedback Forms, Event Calendar, SEO Plugins and Social Links. After we add the included pages (based on purchased package) for you we then teach you how to add, edit and delete pages on your own via weekly FREE WordPress for Beginner Classes. We use a 5 Step process to build websites for each client and then clients are trained FREE via the Virtual Classroom Webinars we hold most every Monday evening at 7pm CST but check the schedule to be sure here: FREE WordPress for Beginner Classes. More training is available from our pre-recorded step-by-step training videos here. 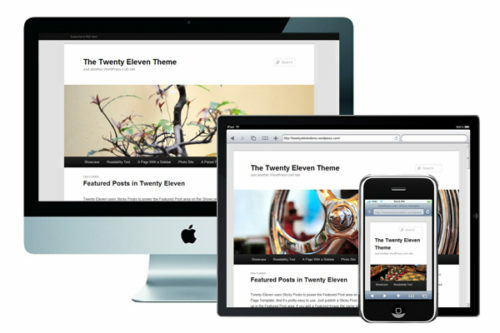 All systems us Responsive Themes and completely Mobile compatible. All you need for a small basic website and presents on the internet on a budget. It is powered by WordPress and we add up to 5 pages for you. If you need a more features and page help this is the package for you. This is the most popular package we have. It is also powered by WordPress and we add up to 8 pages for you. This package comes with features most needed create an online store and great features for selling products and services online. It is powered by WordPress and we add up to 8 pages for you. This package comes with features most needed by organizations and groups. We add plugins for member control and member only areas. We also add ecommerce support for charging members. It is powered by WordPress and we add up to 11 pages for you. This package comes with everything you need to create your own social network and also everything in the Deluxe package above. It is powered by WordPress and we add up to 20 pages for you. Please email your description of features required. 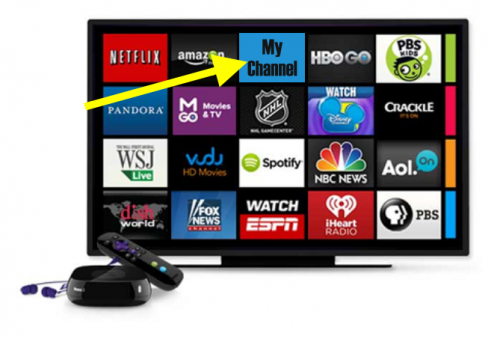 A breakthrough in technology now allows anyone to start their own Digital Signage business for only $199. Back in 2001 after the Enron debacle I started another business after becoming homeless which is Digital Signage for everyday people. Where for a pretty small startup fee to get the software and digital signage hardware you can actually run your own business from the comfort of your own home. Check it out and see if it’s something you would like to do too. This is one of our business owners promoting his network using the DAM system.